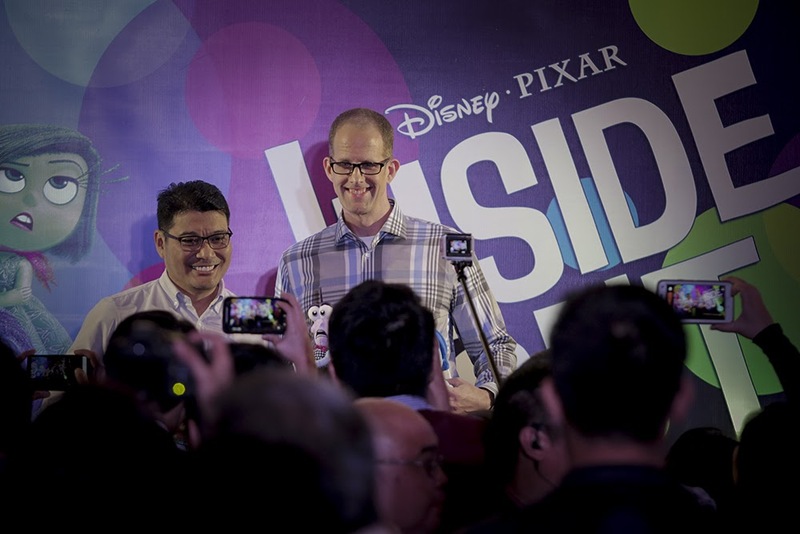 Pete Docter and Ronnie del Carmen, director and co-director, respectively of Disney-Pixar's “Inside Out” received an emotional, warm Manila welcome when they met the local press and graced the film's Philippine gala premiere Friday, Aug. 7. The highly regarded duo flew into town as part of their Southeast Asian tri-city tour with Kuala Lumpur, Malaysia and Jakarta, Indonesia as their first stops. 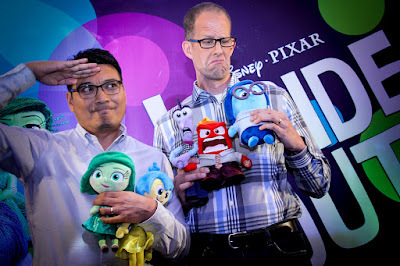 Both filmmakers met with numerous Disney-Pixar fans and the local creative communities at various on-ground events. 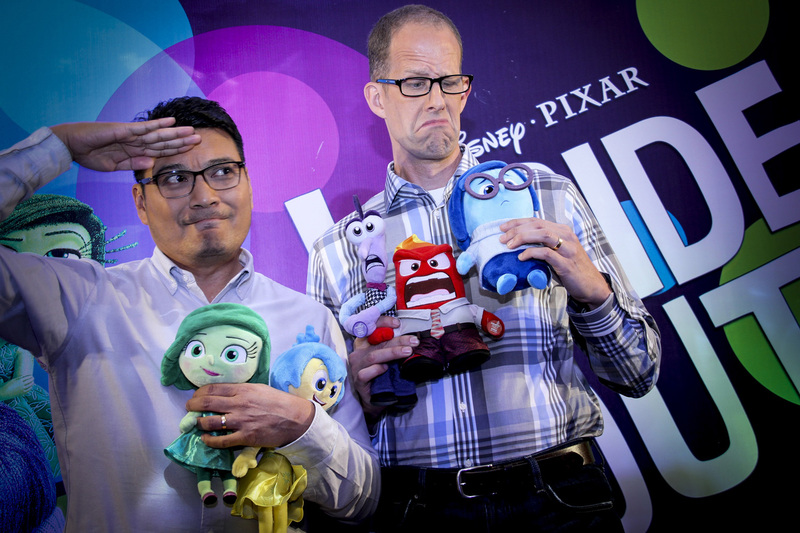 “We know that Pixar has a huge following in the Philippines and we are honored to attend the gala premiere. We are excited to show everyone what we created for the past five years,” shared Docter. 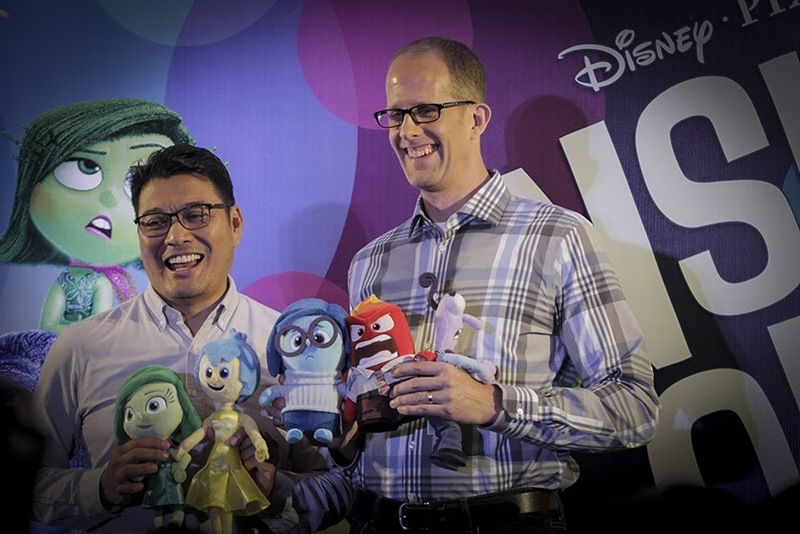 The gala premiere was attended by prominent figures in the movie exhibition industry, animation fans and popular celebrities, led by the much sought-after model family, Team Kramer. “We are excited to see ‘Inside Out’ because as we all know Disney Pixar films always have something to teach, not only to kids, but also to the grown-ups,” said famous athlete and family man, Doug Kramer. 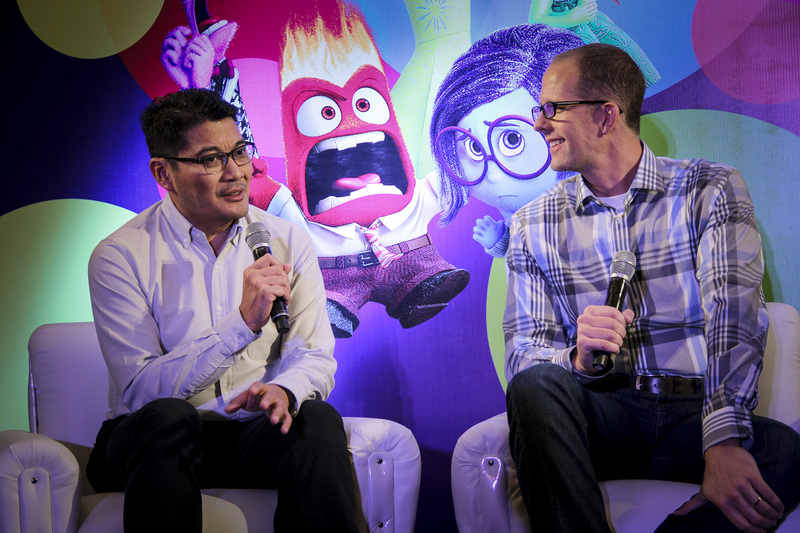 Earlier in the day, Docter and Del Carmen interacted with the journalists and pop culture bloggers and shared with them the challenges in making “Inside Out” which basically set inside the mind of an 11-year-old girl. On Monday, Aug. 10, Del Carmen will present “The Making of Inside Out: A Behind-the-Scenes Look with Co-Director Ronnie del Carmen” at the SM Aura. The talk is expected to be attended by aspiring and professional artists and animators and is co-organized by the Animation Council of the Philippines.